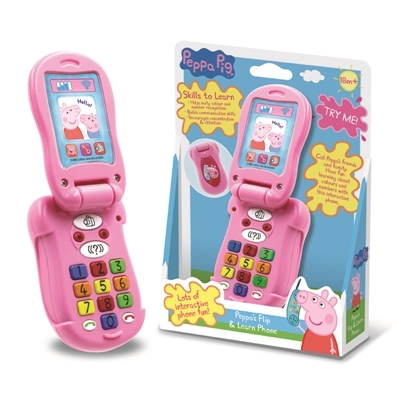 Peppa Pig has delighted children and parents the world over since 2004, and has gone on to become one of the most popular and enduring children's characters of all time. 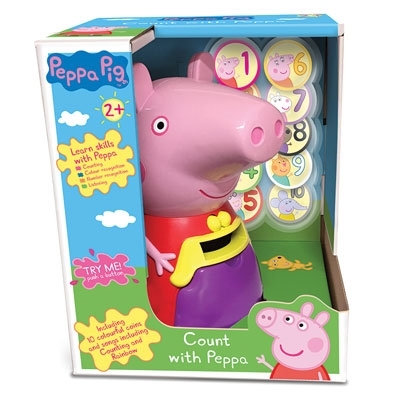 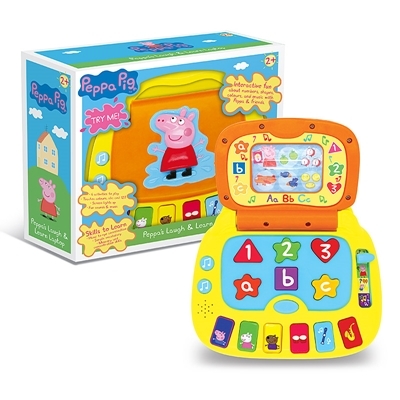 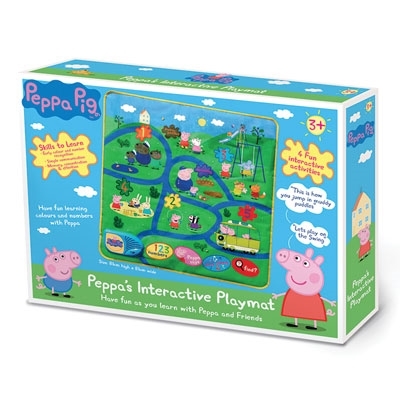 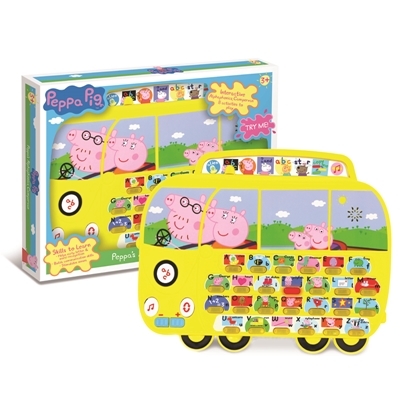 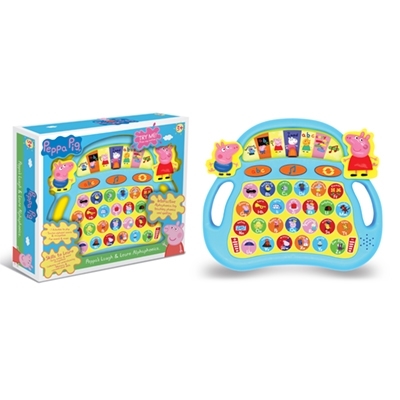 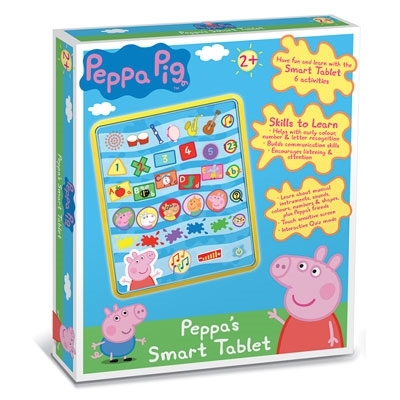 Children can learn skills with Peppa as she asks questions about letters, numbers, shapes, musical instruments, colours and her family & friends in a wide variety of fun activities. 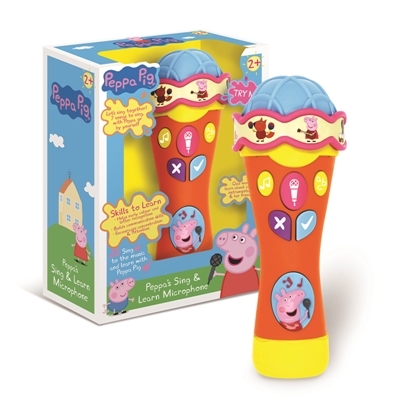 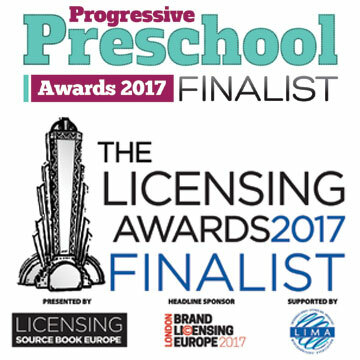 Featuring music and songs from the popular TV series your child can sing, dance and have fun with Peppa and her friends!